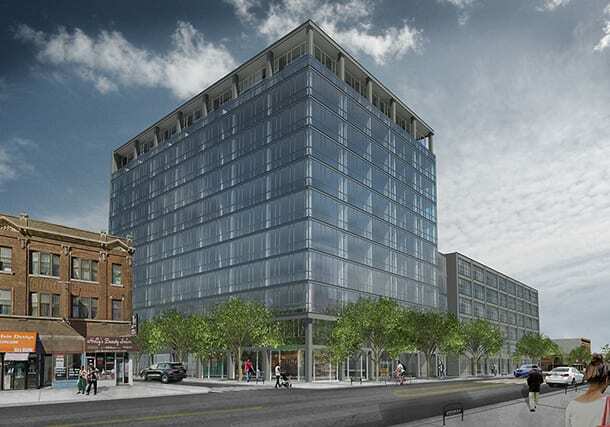 The Cedar Street development at 5050 N Broadway is set to begin construction this month. Designed by Booth Hansen, this renovation and adaptive reuse project will convert the former Combined Insurance Company building into rental apartments. Read the full article at Curbed here.